“The death of anyone is never good news. 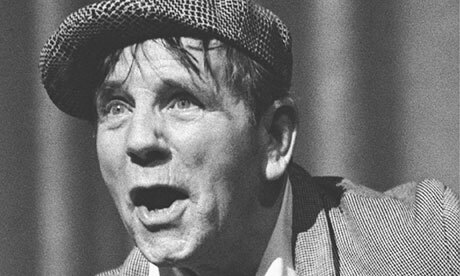 Norman Wisdom’s death has been reported widely by the local media and the news is surely been a sore one for those who grew up watching him as one of the few foreign “stars” on the Albanian television. Though the memory of his movies has been fading for some time, his name remains and is much loved by all those who have watched him in the past and sometimes get a chance to watch him on YouTube on in some old video tape. Video: Embracing our inner Norman: Xan Brooks pays tribute to the comedy great Norman Wisdom, the ‘bumbling everyman who comes good’. Previous articleWhat’s going on now…back in the swing of things!